Retirees have experienced the biggest increase in household living costs for the September quarter – but it’s not their mortgage costs which are to blame. Overall costs for retirees have increased by 19% for the three months ending September 2016. This is largely due to rapidly rising costs for insurance, local council rates, and energy bills, according to new figures from Statistics New Zealand. About 88% of retirees own their own home. 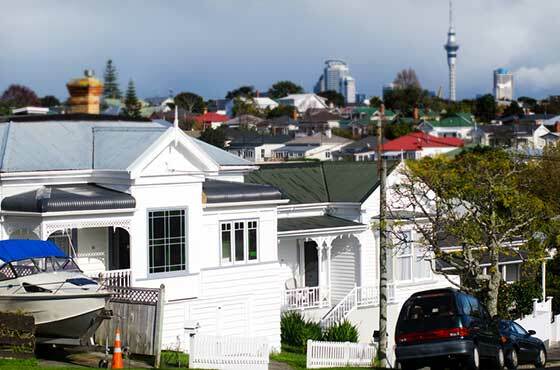 Most of this demographic have paid off their mortgage, so their experience of inflation is “largely unaffected by changes in mortgage-interest rates,” according to the Statistics New Zealand release. 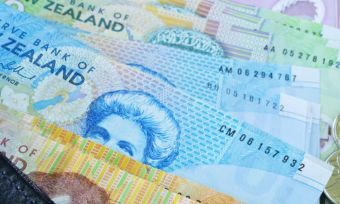 Living costs for New Zealand’s biggest spenders have increased by 9.1% in the September quarter, but for the lowest spenders in the country, it has increased by 18%. Living costs for Maori households increased 13% this quarter, roughly on par with costs for the average household for about the past 8 years. 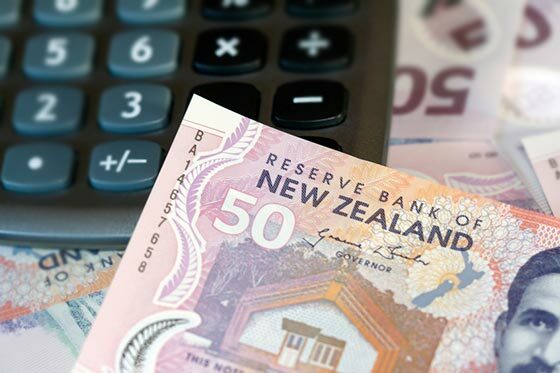 Meanwhile, home loan interest rates have fallen over the past eight years in line with the Reserve Bank of New Zealand’s OCR cuts, so there’s more to this inflation than just housing prices. 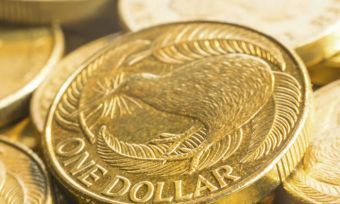 In a turn of events, BNZ and ASB have increased home loan rates, ahead of the Reserve Bank’s November OCR announcement, widely predicted to be a cut. BNZ has increased its 3-year fixed rate home loan by 10 basis points to 4.59% p.a..
ASB increased its 3-year standard fixed rate loan from 4.89% to 5.09% p.a. and lifted its 5-year standard fixed rate from 5.29% to 5.49% p.a..
Statistics New Zealand’s Household Living Index looks at how inflation is affecting 13 different groups of New Zealanders, including beneficiaries, Maori, retirees (also called “superannuants”), and 10 other income and spending groups. The household living costs index includes mortgage interest payments, and measures price changes across specific demographics. On the other hand, the consumers price index is a national average that shows inflation currently at 0.40% (RBNZ). 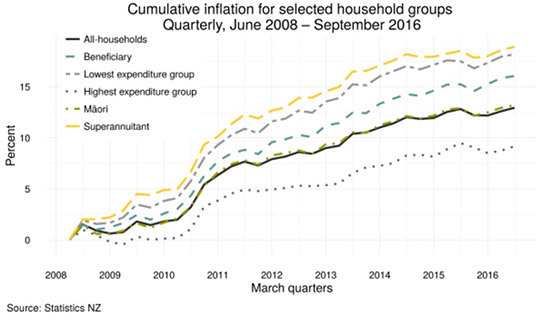 The household living index data follows an admission from Statistics New Zealand that it made an error when calculating the latest inflation data, meaning living costs are rising faster than it first reported. Electronic card transactions: What's spiked in retail?